When you think of the role of a trainer, it’s quite likely that an image of someone standing in front of a room, delivering a training session springs to mind. It’s true that delivery skills are a huge part of a good trainer’s skill-set. However, before you even get close to firing up the PowerPoint slides, you’ll need the ability to identify training needs accurately using a Training Needs Analysis (TNA). 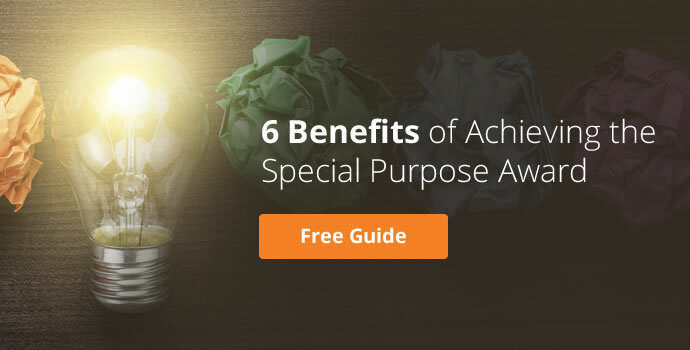 In this article, we’re going to look at the purpose of a TNA, benefits of conducting a TNA, and give you guidance on how to develop strong TNA skills, achieving a recognised certification in this area. What is the purpose of a TNA? 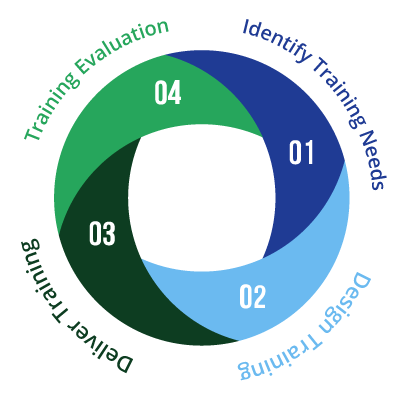 Training needs analysis (or TNA) is the process undertaken by a training or HR professional to identify the gaps in knowledge, skills, and sometimes attitudes of a group of intended trainees. It is the first of 4 stages that comprise the Training Cycle. 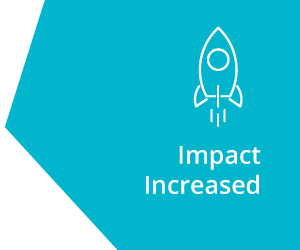 The TNA is carried out in order to design effective training that will close these gaps. Without a correctly executed TNA, trainees may receive a generic, off-the-shelf programme that might not address their needs. What are the Benefits of a Training Needs Analysis? 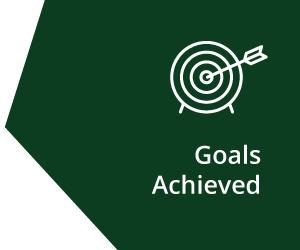 Through the process of carrying out a TNA, both the trainer and client have an opportunity to communicate about what is required from the training, and what is achievable. This eliminates the risk of any misunderstanding about the purpose and goals of training. Understanding what the trainees need, and having the chance to set objectives for your training programme is also beneficial to the trainer. They use this information to design the right kind of content for the course, and to prepare for the style of training that will have achieve the desired results. Training content relevant to the trainee’s working environment and challenges will make a lot more sense than vague, generalised examples. Likewise, focusing on areas where the gaps are greatest, rather than following a prescribed set of modules will increase both the engagement and knowledge retention of the trainees. 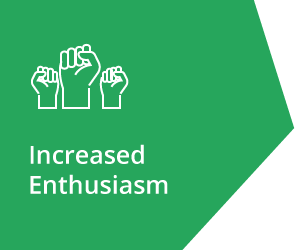 If you attend training that addresses areas you are struggling with, and provides you with the skills and solutions to overcome these challenges, you’ll leave feeling motivated to put those skills into action. An accurate TNA enables trainers to create training that delivers on this front. For example, if a client contacts you to schedule a team-building session, they want to know that at the end of this investment of time and capital, the team will be on the way to strengthened and improved morale and relationships. 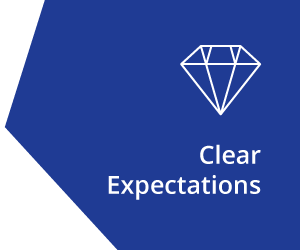 Using a TNA to outline these expectations at the start of the process is the foundation for achieving this goal. How do you carry out a TNA? What are the best techniques to use? Which TNA models are most popular? These questions have long and detailed answers, best suited to a more interactive learning environment where you can combine practical work with theoretical knowledge. 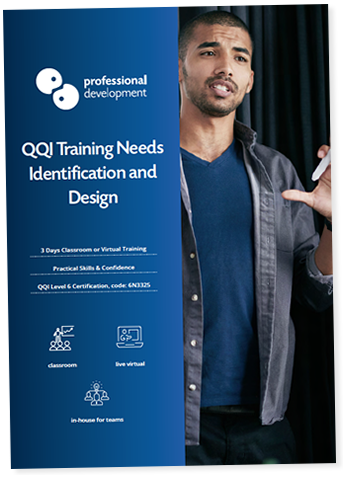 If you would like to gain a comprehensive understanding of the TNA process, along with the confidence to carry a training needs analysis out in different environments, our QQI Training Needs Identification & Design Course will tick all of those boxes. 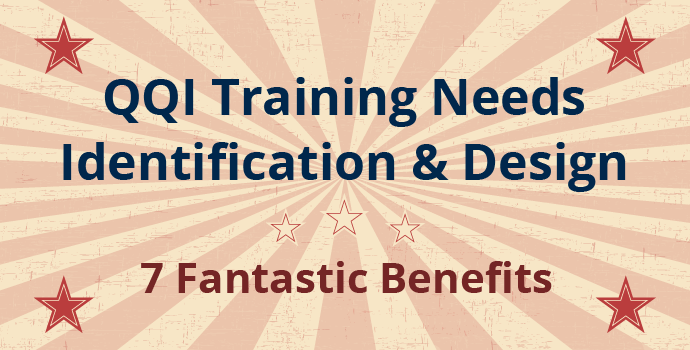 You’ll also learn how to design training sessions based on your TNA, and achieve a respected QQI certification. Click below to visit the Training Needs Identification & Design course page and get upcoming dates. You can also use the “Ask A Question” button to ask us anything you’d like more information about on any aspect of Train The Trainer Courses. Train the Trainer: Online or Classroom? 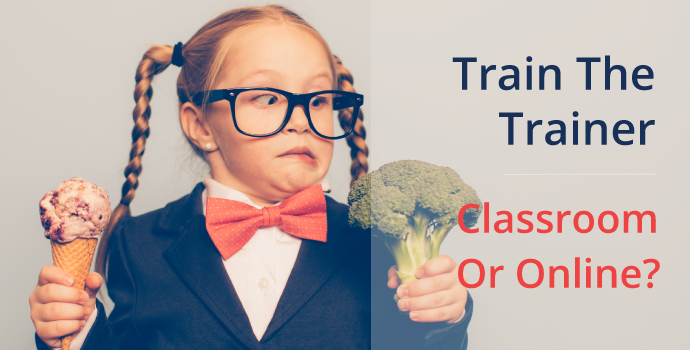 Trying to decide between classroom and online Train The Trainer? This article gives you guidance and 3 helpful questions to ask when making your decision. 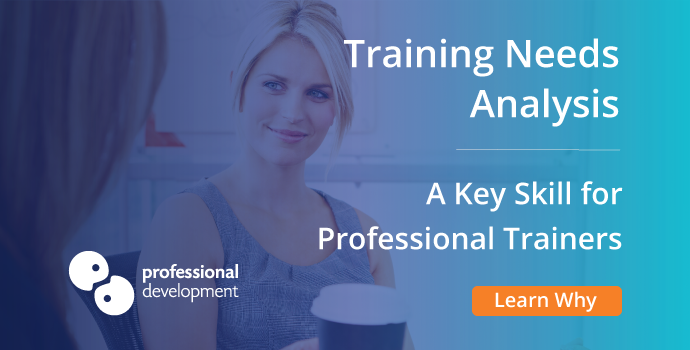 We look at the purpose of a Training Needs Analysis (TNA), benefits of conducting a TNA, and give you guidance on how to develop strong TNA skills, achieving a recognised certification in this area. The most impactful trainers are those who always seek to improve their performance. 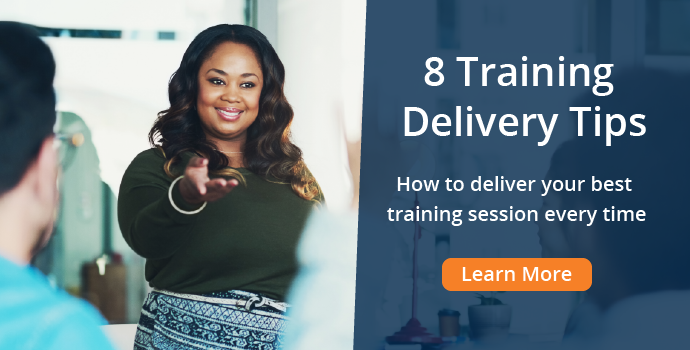 In this article, we offer 8 handy tips for excellent training delivery, that you can put into practice immediately. Why is Training Design Important? 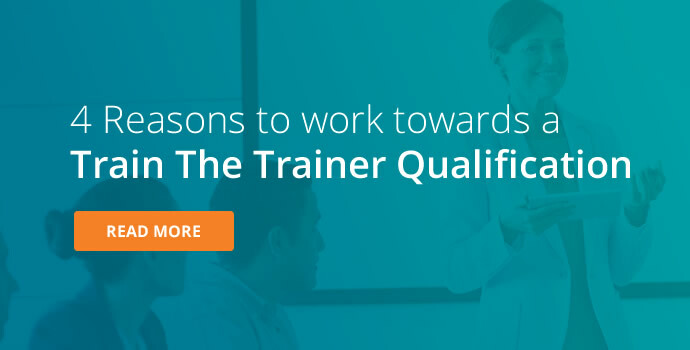 How long does it take to get Train the Trainer Certified? Here are the 3 steps you need to follow to achieve your Train the Trainer goal. 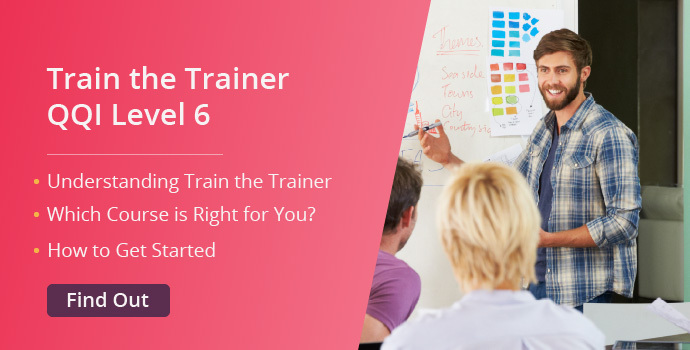 We answer the most frequently asked questions about the Train The Trainer qualification. 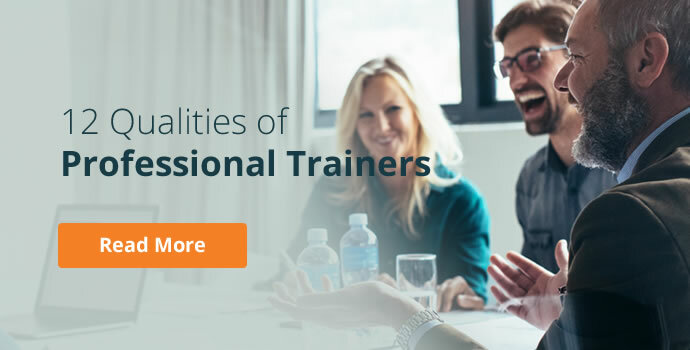 Learn about the benefits of Train the Trainer, what certifications are available, and how you can become a trainer. 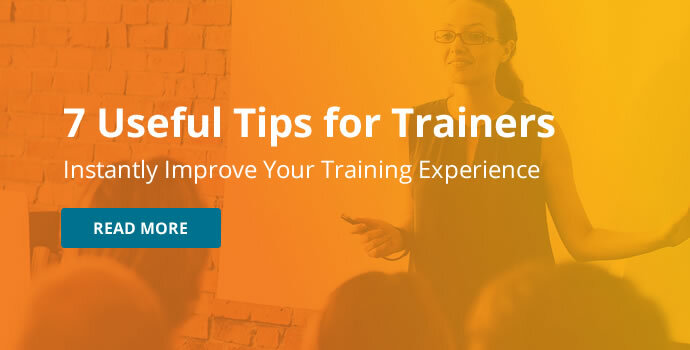 Our top 7 tips for both new and experienced trainers to help your training delivery run smoothly. If you are thinking about achieving a Train The Trainer qualification, this is the perfect place to begin. We've included some useful information for each step. 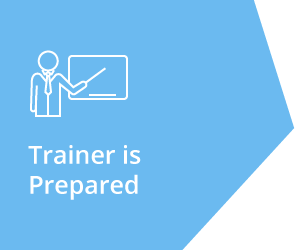 If you’re thinking about becoming a trainer, it’s helpful to reflect on the key skills required by this role. The characteristics listed will help you to decide if being a trainer will suit your strengths. The QQI Special Purpose Award in Training and Development is part of the suite of "Train The Trainer" courses we offer. 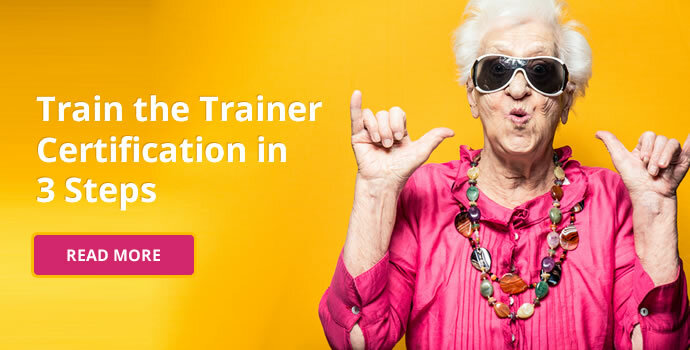 Find out about the latest Train The Trainer course options and what has happened to the old train the trainer course.